The buzz has died down somewhat on this newish local hot spot which leaves me less inclined to want to keep it a secret. 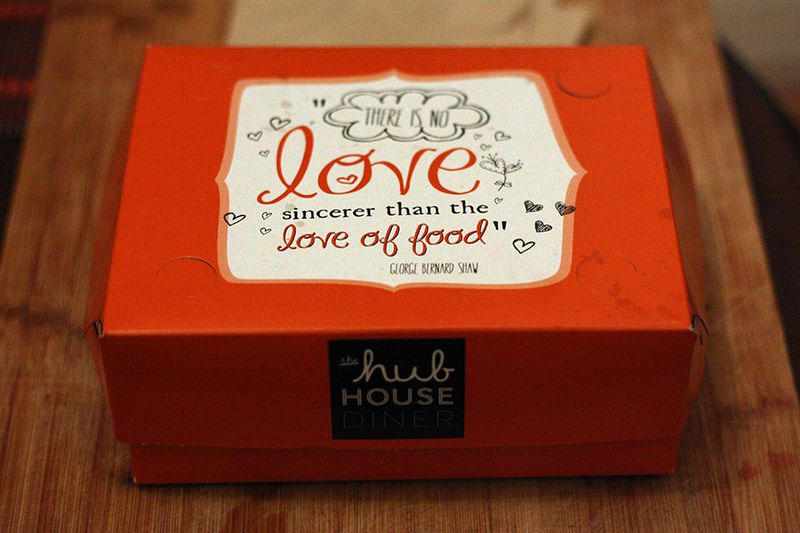 The Hub House Diner in Dulwich Hill was overflowing when it first opened it’s doors in the last 12 months and with good reason. The menu is hip, comforting, delicious and changes to incorporate seasonal ingredients whilst keeping a staple of favourites the locals have grown to love, such as the cheeseburger and the crunchy southern fried chicken. The main purpose of this blog post is to talk up the hickory smoked chicken. I can’t get enough. It’s moist, not greasy and so loaded full of flavour it’s easy to over indulge. And at very reasonable prices this has become my fall-back option when on the inevitable occasion there is no time for a home cooked meal. 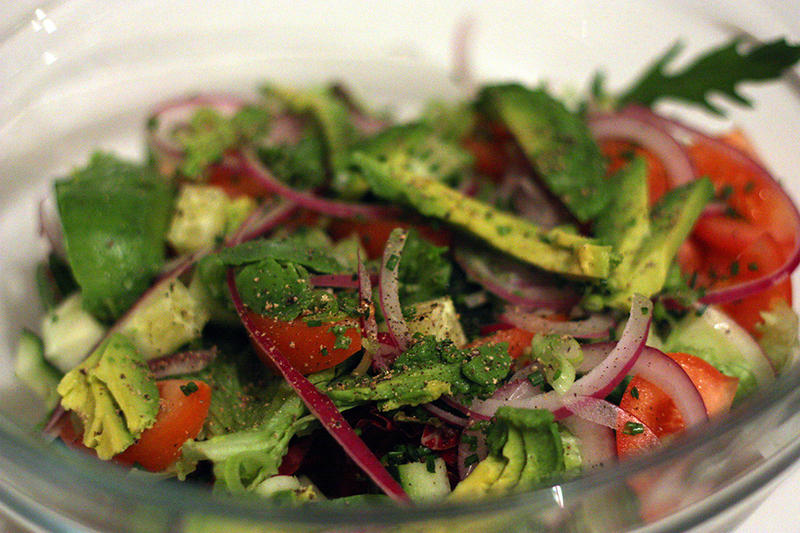 Throw together a salad and you wonder why you bother cooking some days. Feeling naughty then add on the fries. The crunch factor is out of control. I highly recommend checking it out. Added points for the most gorgeous boxes with my favourite food quote from George Bernard Shaw.